Simple Machines — How Does a Lever Work? Eugene is a qualified control/instrumentation engineer Bsc (Eng) and has worked as a developer of electronics & software for SCADA systems. The lever is one of the six simple machines which were defined by Renaissance scientists hundreds of years ago, also including the wheel, the inclined plane, the screw, the wedge and the pulley. You have used a lever in some shape or form without actually realizing it. So for instance scissors, nut crackers, pliers, hedge shears, bolt cutters and lopping shears all use levers in their design. 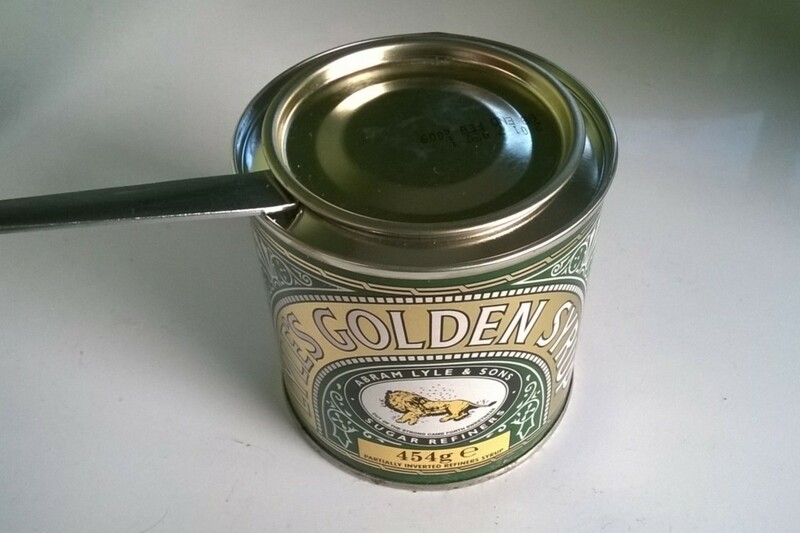 A prybar or crowbar is a lever also, and when you prise open the lid of a tin with the handle of a spoon, you are using "the law of the lever" to create a greater force. A long handle on a wrench provides more "leverage". A claw hammer also acts as a lever when pulling out nails. A see-saw and wheelbarrow are also levers. To understand how a lever works, we first need to learn about forces. A force can be thought of as a "push" or "pull". 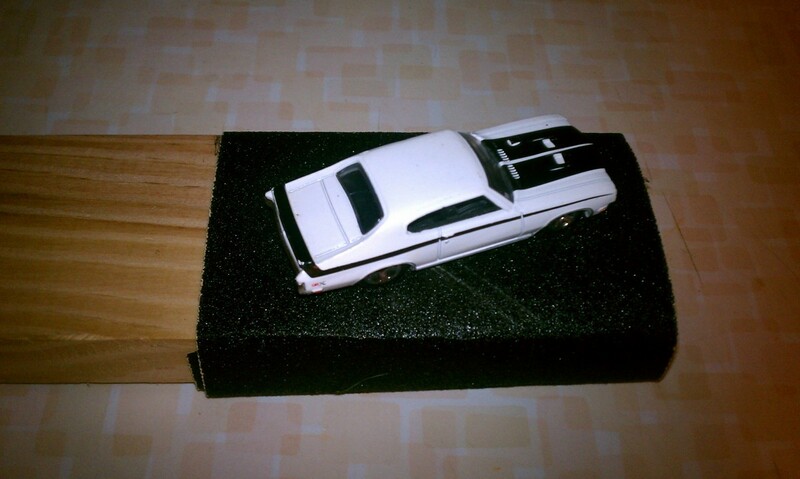 A force is required to lift a weight or slide it on a surface. A crane lifting a load. A magnet pulling a piece of iron. Air in a balloon, football or tire, pushing outwards on the walls. The force of gravity keeping things on the ground. Air or water resisting the movement of a car, aircraft or ship. This is called drag. An active force results in a reactive force, so for instance when you pull on a spring, the tension in the spring is the reactive force pulling back. What Does Mechanical Advantage Mean? A simple machine can magnify a force. The degree to which the force is magnified is called the mechanical advantage. Levers are great because they increase mechanical advantage and can generate much larger forces. 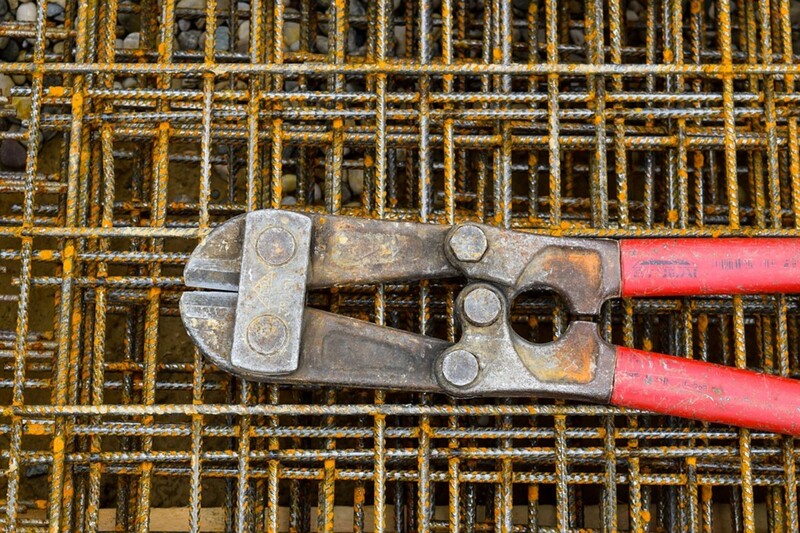 For example a hammer or crowbar can produce a ton of force for pulling out nails or lifting a rock. What are The Parts of a Lever? Load. The object that is acted on by the lever. You've Used a Lever Without Knowing It! What are Levers Examples in Everyday Life? 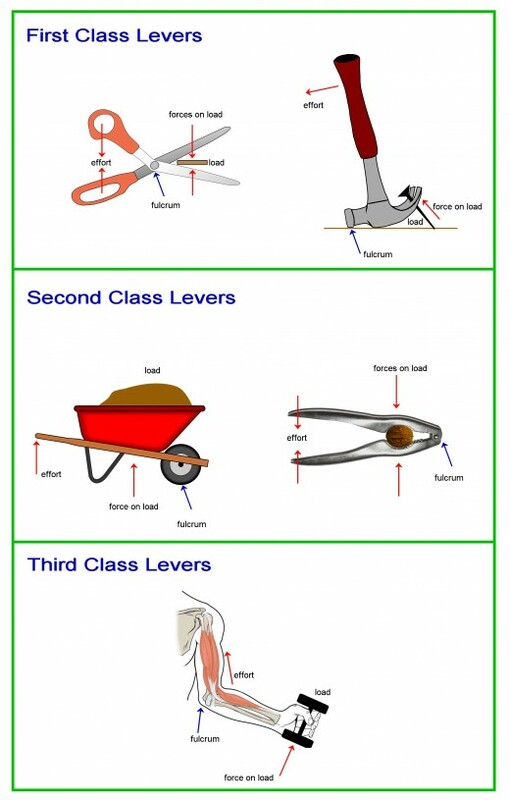 What are the Three Classes of Levers? The class of a lever depends on the position of the effort, fulcrum and load. The effort is on one side of the lever and the load is on the other side. The fulcrum is in the middle. 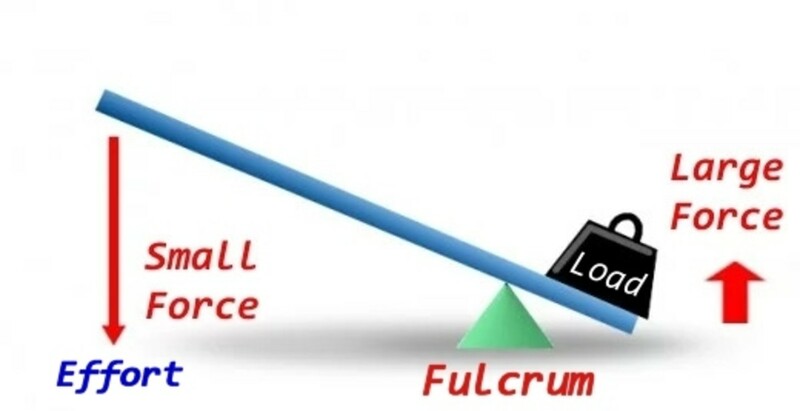 Moving the fulcrum closer to the load increases the mechanical advantage and increases the force on the load. 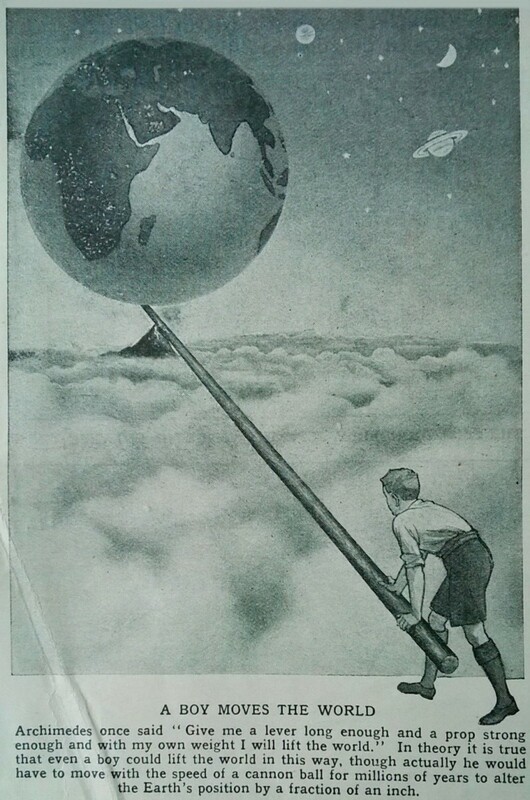 The effort is on one side of the lever and the fulcrum is on the other side with the load between the effort and fulcrum. Keeping the effort in the same position and moving the load closer to the fulcrum, increases the force on the load. The fulcrum is on one end of the lever, the load is on the other side and the effort is between the load and fulcrum. 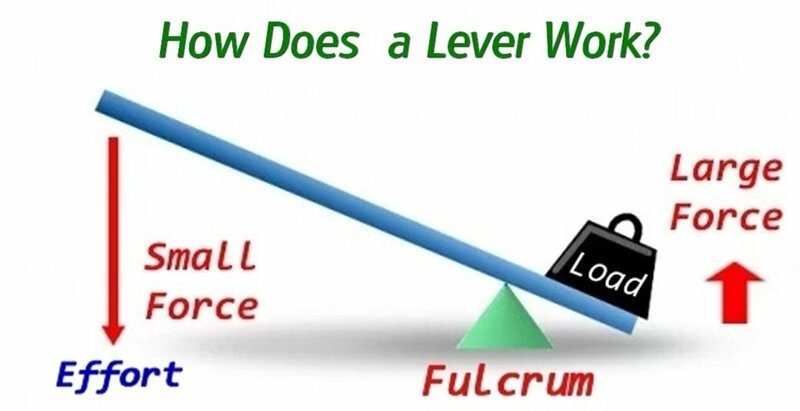 A third class lever has less of a mechanical advantage than the other two types because the distance from the load to the fulcrum is greater than the distance from the effort to the fulcrum. An arm, broom, sporting equipment e.g. baseball bat. In the diagram below, two forces act on the lever. This is a schematic or diagram, but it symbolically represents any of the real life levers mentioned above. The lever pivots at a point called a fulcrum represented by the black triangle (in real life, this could be the screw holding the two blades of a scissors together). A lever is said to be balanced when the lever doesn't rotate and everything is in equilibrium (e.g. 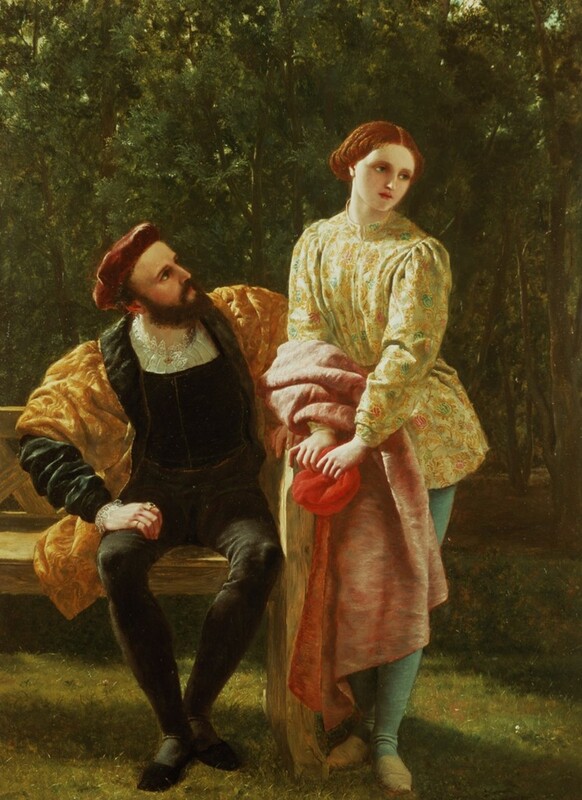 two people of equal weight sitting on a see-saw, at equal distances from the pivot point). What is the Moment of a Force? 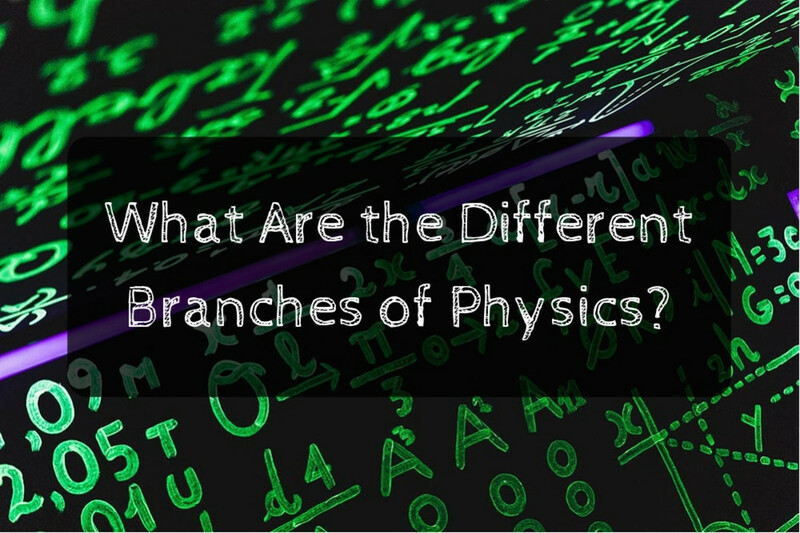 To understand how levers work, we need to understand the concept of moment of a force. 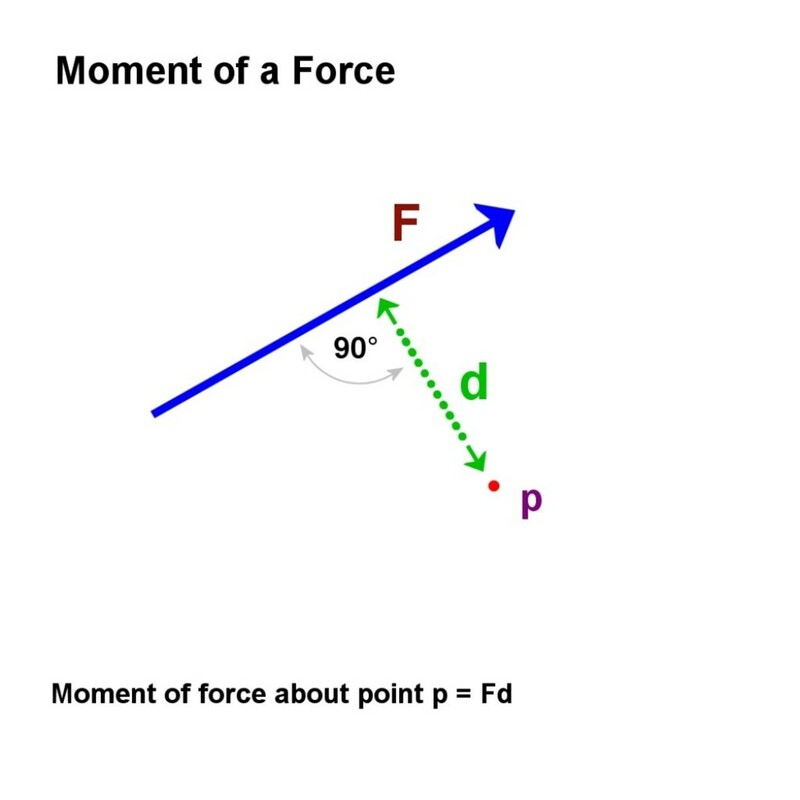 The moment of a force about a point is the magnitude of the force multiplied by the perpendicular distance from the point, to the line of direction of the force. In the diagram above, a force F1 acts downward on the lever at a distance d1 from the fulcrum. "The sum of the clockwise moments equals the sum of the counter-clockwise moments"
Another force F2 at distance d2 from the fulcrum acts downwards on the lever. This balances the effects of F1 and the lever is stationary, i.e. there is no net turning force. Imagine if F1 is the active force and is known. F2 is unknown but must push down on the lever to balance it. So F2 must have this value to balance the force F1 acting down on the right hand side. 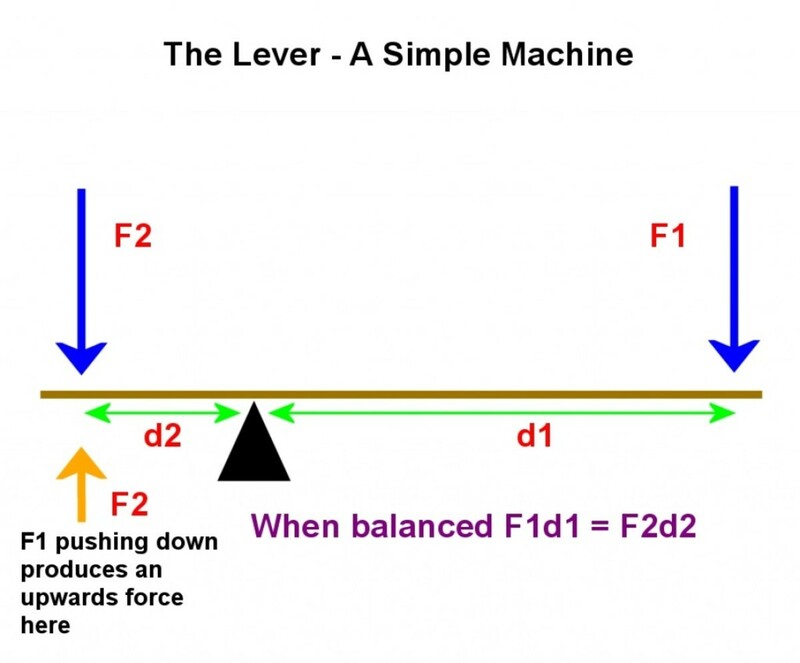 Since the lever is balanced, we can think of there being an equivalent force equal to F2 (and due to F1), shown in orange in the diagram below, pushing upwards on the left side of the lever. If the distance d2 is a lot smaller than d1 (which would be the case with a crowbar or pliers), the term (d1/d2) in the equation above is greater than unity and F2 becomes greater than F1. (a long handled crowbar can easily produce a ton of force). 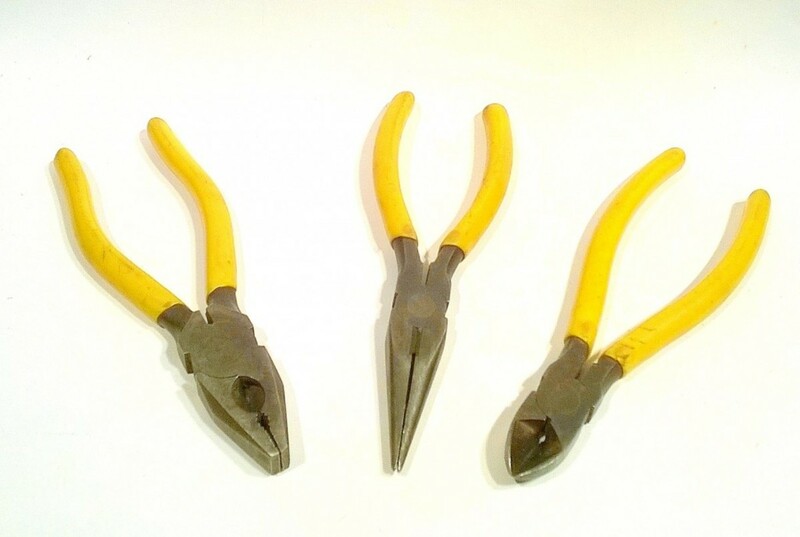 This is intuitively correct since we know how a long crowbar can create a lot of force for lifting or prying things, or if you put your fingers between the jaws of a pliers and squeeze, you know all about it! 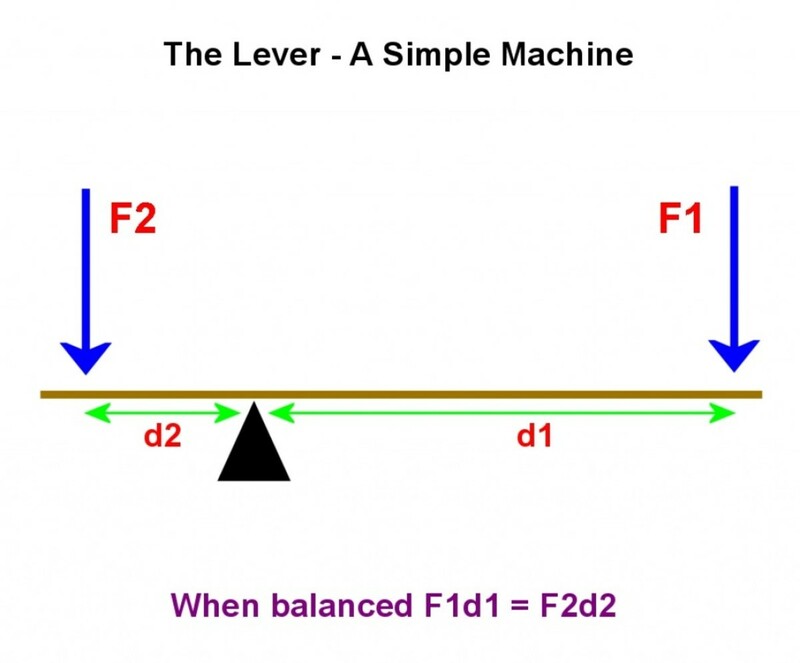 If F2 is removed and the lever becomes unbalanced, the upwards force due to the force F1 on the right is still F1(d1/d2). This force magnifying effect or mechanical advantage of a lever is one of the features that makes it so useful. What are 3 examples of a lever? 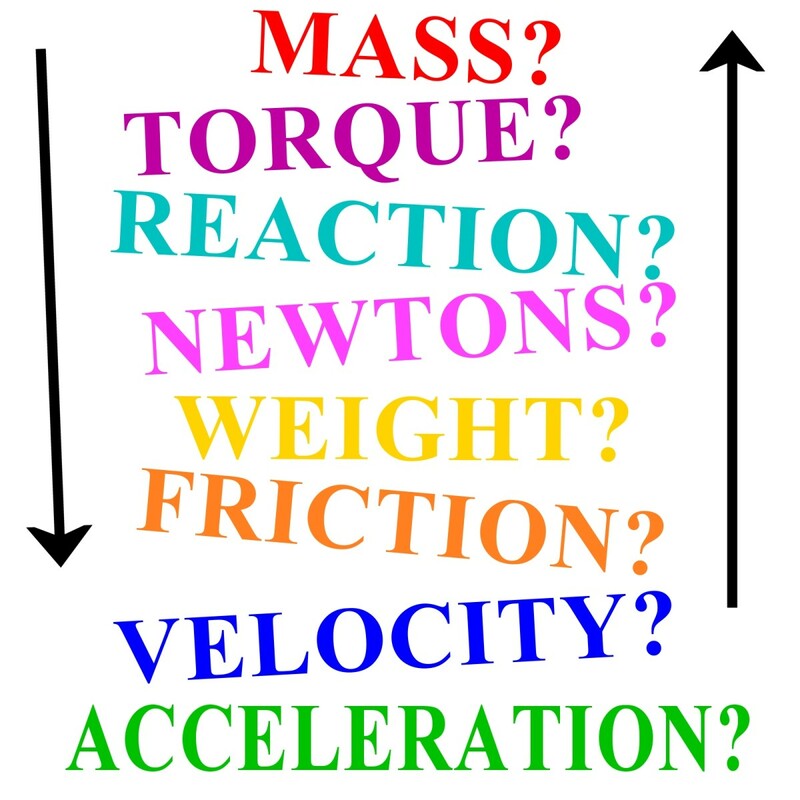 But from an atomic level how can a small force at one end of the lever cause a bigger force at the other end (depending on the position of the pivot/fulcrum)? 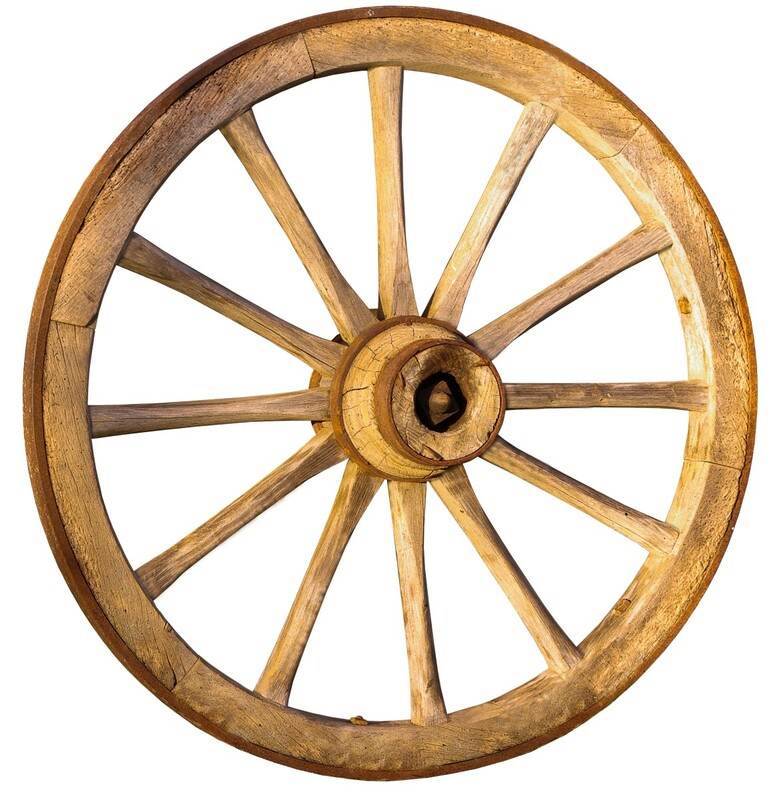 Simple Machines — How Do Wheels Work? 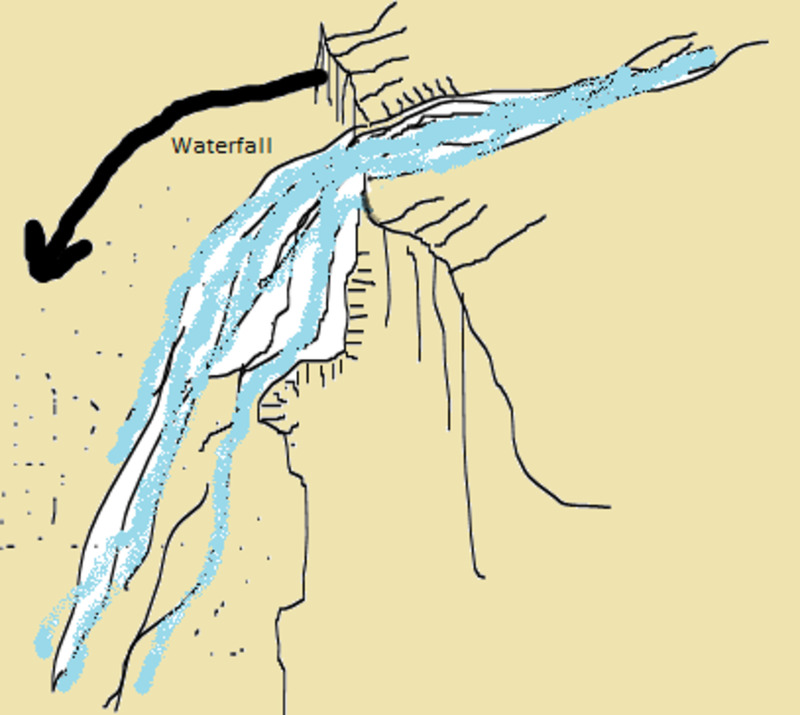 How Does a Waterfall Work, Exactly?